It will be a hot weekend for guitarist Brett Lucas at the Anti-Freeze Blues Festival. Lucas will perform in the Peter Green-era Fleetwood Mac tribute band Rattlesnake Shake in support of headliner Ana Popovic on Friday, and then will play with singer Bettye LaVette at the top of the bill on Saturday night. “It’s great,” Lucas said. “I’ve actually been part of the festival a number of times, one time with Rattlesnake Shake and a couple of times with Thornetta Davis. The Rattlesnake Shake performance will be the band’s final one in a string of three local early winter appearances, following a gig at the Cadieux Café and an upcoming New Year’s Eve show with four other bands at Captain Jack’s Lakefront Bar and Grill in St. Clair Shores. The band plays tribute to early Fleetwood Mac, before the group morphed into the better-known version featuring Stevie Nicks and Christine McVie. Rattlesnake Shake includes Lucas and guitarist-singer Danny Methric, bassist Tony DeNardo and drummer Todd Glass, all from The Muggs. Rattlesnake Shake formed over 10 years ago, took a hiatus for a number of years while DeNardo recovered from a stroke, and then reformed. The early version of Fleetwood Mac, which formed in 1967, included bass player John McVie and drummer Mick Fleetwood, guitarist Peter Green (who had played with McVie and Fleetwood in John Mayall’s Bluesbreakers), and slide guitarist Jeremy Spencer. Guitarist Danny Kirwan joined the band in 1968. Lucas, 37, wasn’t even born when Green left the band in 1970, but the group’s influence has been far reaching. 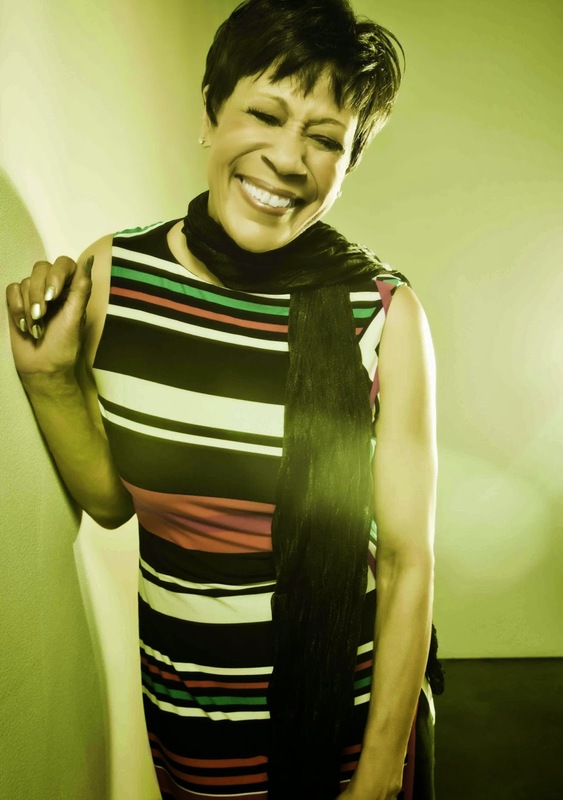 On Saturday, Lucas will back up R&B singer Bettye LaVette, a native Michigander who was raised in Detroit. She hasn’t forgotten her roots. Members of her backup band, which also includes keyboardist Al Hill, bassist James Simonson and drummer Darryl Pierce, are all from Southeast Michigan. LaVette is known as an emotional singer who has the power to make audience members cry. “She will bring down the biggest guy to tears,” Lucas said. “I’ve never seen anybody else able to do that. She really just puts so much into her show. Many times, I have seen her walk off the stage completely exhausted. Lucas is looking forward to the festival, from which a portion of proceeds benefit the Detroit Blues Society. The Anti-Freeze Blues Festival runs Friday and Saturday at the Magic Bag, 22920 Woodward Ave., Ferndale. On Friday, performers include Ana Popovic, the Bobby Murray Band, Rattlesnake Shake, and Erich Goebel and the Flying Crowbars. Tickets are $25. On Saturday, performers include Bettye LaVette, Laura Rain & The Caesars, the Greg Nagy Band, and RJ's Gang featuring Kenny Parker. Tickets are $35. Doors open at 7 p.m. each night. A portion of proceeds benefit the Detroit Blues Society. 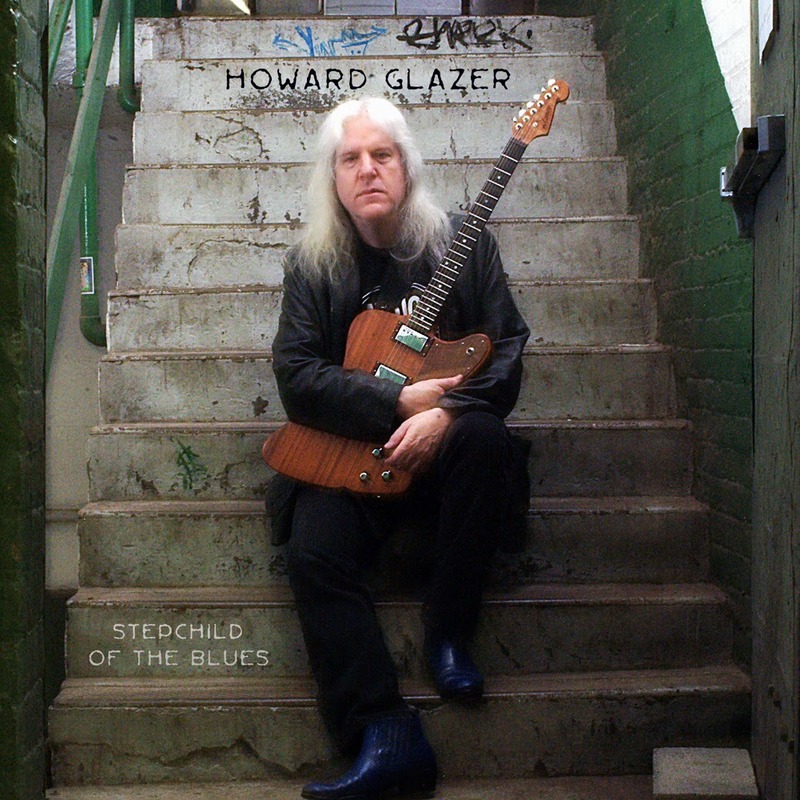 Guitarist-singer Howard Glazer’s new CD, “Stepchild of the Blues,” is the result of a successful mix of the old and the new. On the CD, Glazer performs with several old friends. On the production end, it is his first recording completed at his home studio. Because he had complete control of the recording and mixing process, Glazer was able to get the exact sounds he wanted. A couple of his previous recordings – “Brown Paper Bag” and “Liquor Store Legend” -- were done quickly. “Especially ‘Liquor Store Legend,’” he said. “That was done in a couple of sessions because we needed to get it done on time before I went on a Scandinavian tour. “Gas Pump Blues,” which features Glazer on resonator guitar, is one of two songs on the new CD recorded with Harmonica Shah. Shah, who was honored by the Detroit Blues Society as a Lifetime Achievement Award winner in 2000, is one of several of Glazer’s former musical partners who appear on the CD. Glazer played guitar in Shah’s band for five years before they parted ways. According to Glazer, both of the songs with Harmonica Shah were recorded in one take. It was their first recording together in 10 years. “We’re closer friends now than we used to be,” said Glazer, who will be performing with Shah as a duo at Cliff Bell’s in Detroit on Dec. 29. “Everything is good with us. Glazer’s current band members, bassist Chris Brown and drummer Charles David Stuart, perform on the new CD, as do several special guests. Chuck Bartels, bassist with R&B singer Bettye LaVette’s band, plays on three tracks. Glazer asked if he was interested in participating, but Bartels was going on tour. Glazer waited for him to return. Vocalists Maggie McCabe and Stephanie Johnson, who both performed on Glazer’s last CD, “Wired For Sound," return and sound fantastic. The cover art was done by another longtime friend, photographer Dennis Matea. “It was a lot of fun,” Glazer said. “Everyone who contributed to the record was a pleasure to work with. Every last one of them had great vibes and great performances. 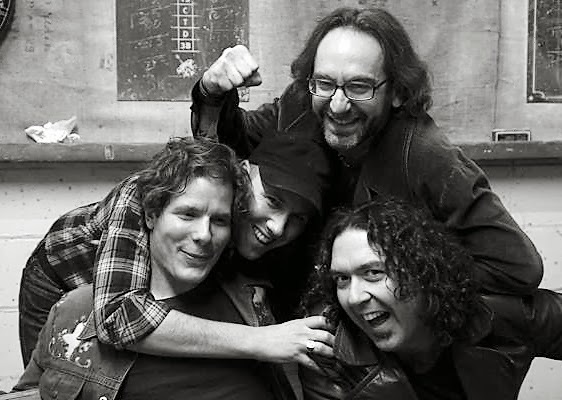 Glazer recently dropped “The EL 34s” from the band’s name, due to media and fan confusion. An EL 34 is a vacuum power tube used in amplifiers, but non-musicians didn’t understand the reference. “I am happiest about this record of all of them I have done so far,” Glazer said. “I was able to do it the way I wanted, as far as production, guitar and vocal tones and drum sounds. A CD release party for “Stepchild of the Blues” (Lazy Brothers Records) will be held at 9 p.m. Saturday, Dec. 21 at the New Place Lounge, 22723 Michigan Ave, Dearborn. (313-277-3035). There’s no cover charge. For more information on Howard Glazer, click howardglazer.com. Rattlesnake Shake, a side project of The Muggs and guitarist Brett Lucas (Bettye LaVette), performs a tribute to Peter Green-era Fleetwood Mac on Friday, Dec. 20 at Cadieux Café in Detroit. Rattlesnake Shake will be one of five bands performing at a party at Captain Jack’s Lakefront Bar and Grill in St. Clair Shores on New Year’s Eve. Also on the bill are the Jody Raffoul Band, The Detroit Daggers, The Muggs, and the Billy Raffoul Band. Rattlesnake Shake is also on the bill at the two-day Anti-Freeze Blues Festival at the Magic Bag on Jan. 3, 2014.